With it’s pleasant all year round climate and stunning scenery, Ibiza is a fantastic location for outdoor activities. La Montaña provides a perfect base for your adventures into the wild! We offer guided walks and trails to suit all fitness levels as well as the option to include kayaking, horse riding and other activities. We are also a perfect stop off point for those on a mountain bike trail. 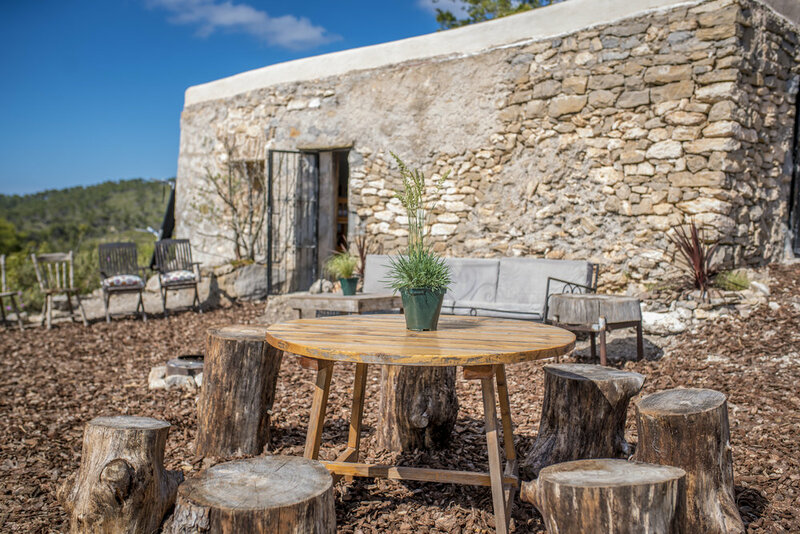 At La Montaña we also have the perfect environment for a team-building break with a difference! With an isolated hilltop location and no neighbours for miles around, peace and quiet is guaranteed at La Montaña. It’s the perfect place to switch off from the outside world and get back to nature. Swing lazily in one of our forest hammocks. Enjoy a nice glass of local red wine while you read a book. Take a gentle walk amongst the flora and fauna, breathing in the scent of wild herbs in the air. The choice is yours. La Montaña is ideal for families to relax and have fun together, whether staying in the bunk beds, camping or both! Enjoy quality time exploring nature together on our walks and activities. Connect with the kids through fun family activities on site like building a tent and/or shelter. At La Montaña we offer a secluded and special place to enjoy time alone in nature with your loved one. Imagine a romantic sunset walk just the two of you, perhaps picking flowers or wild herbs to cook a meal together with. Later in the evening we recommend a glass of local wine under a star filled sky, the smell of fresh pine in the air. Enjoy one of our many activities together or simply relax and unwind, either way each moment is precious at La Montaña. 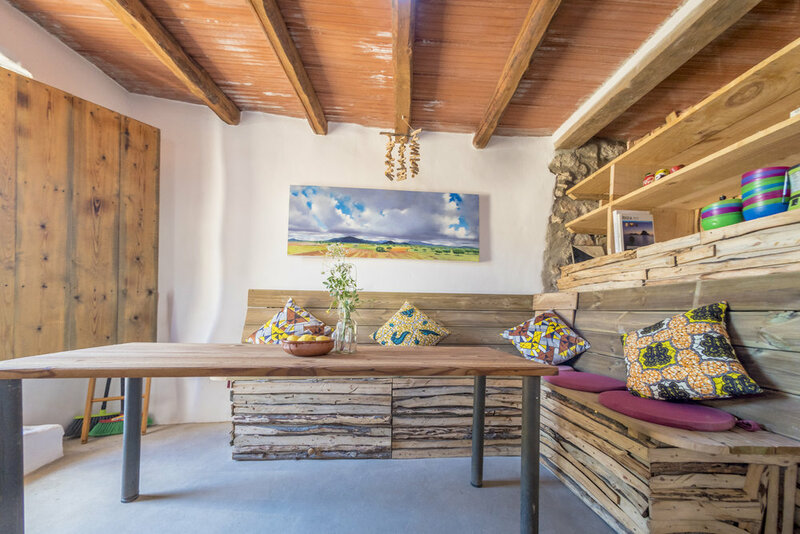 Whether you’re looking for a day trip or a short break, an active adventure or some romantic relaxation - we can tailor the perfect itenarary for you at La Montana. Simply click below to fill out our enquiry form or call us on 0034 608692901. Follow us on Facebook & Instagram to get the latest from the Casita.